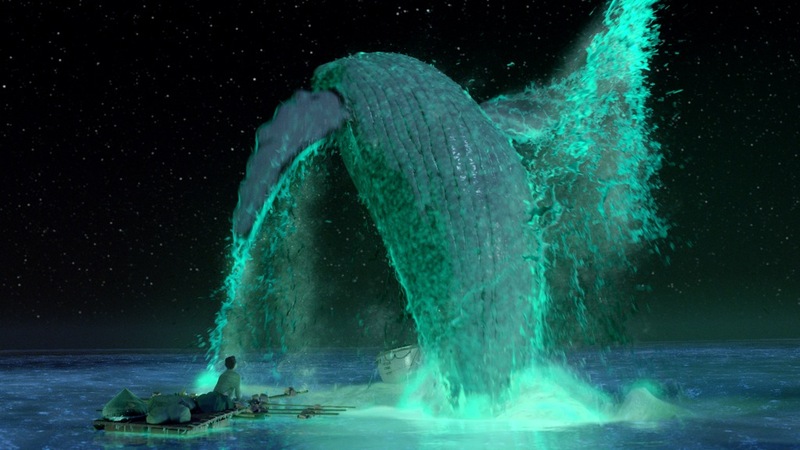 My guide to Ang Lee’s sumptuous and moving film, Life of Pi, has now been published by Insight Publications. This film has been added to the Australian year 11/12 English syllabus, and I hope that readers will find this guide a helpful resource for teaching and studying it. The guide is 73 pages (approximately 22,000 words), and includes the following: character map; background on the writer and director; detailed synopsis; character summaries; discussion of the film in its historical and cultural context (including debates over religion and reason, as well as animal ethics); detailed discussion of genre, structure, and style; scene-by-scene analysis, including key points and study questions; detailed discussion of characters and their relationships; involved analysis of themes (including fiction versus reality, choosing faith or reason, respect for non-human animals, the ‘true’ nature of non-human animals, the value of both family connections and independence, the general theme of ‘discovery’, and the importance of saying goodbye and letting go). 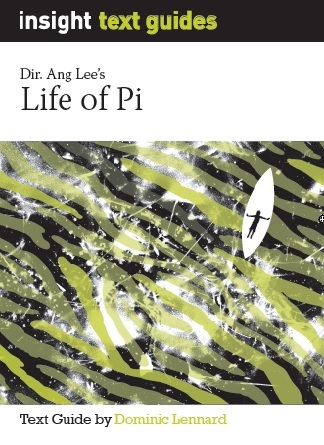 It also contains a section addressing different critical interpretations of Lee’s film (including its relationship to Yann Martel’s source novel). A particularly helpful feature of all Insight guides is their focus on essay planning and writing: this guide includes a section on structuring an essay, sample essay topics, a detailed analysis of one of those topics with a sample essay outline (with complete introduction and conclusion), and a complete sample essay in response to another question (written to Year 11/12 A+ standard). The guide also includes a list of references for further reading. 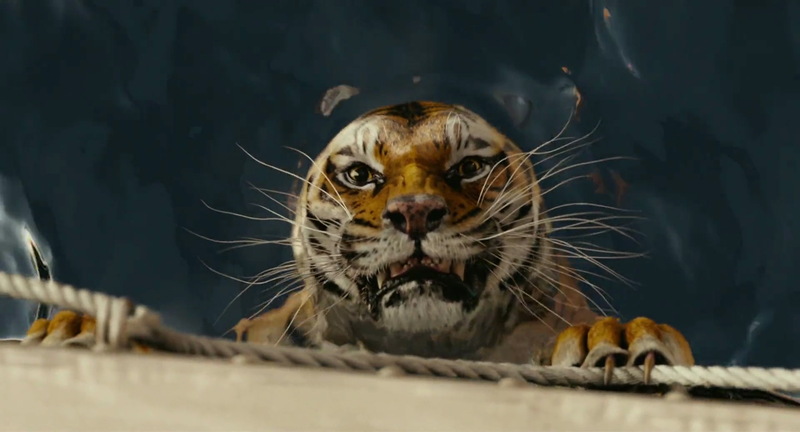 Life of Pi is a stylistically brilliant yet thoughtfully composed film. It’s also thematically rich, offering a number of very worthwhile points for discussion and study — points that are both serious and provocative, yet accessible enough for the year-levels for which the film has been set. I hope this guide helps navigate, tease out, and enjoyably expand upon all this film has to offer. Available from the publisher, Insight Publications.